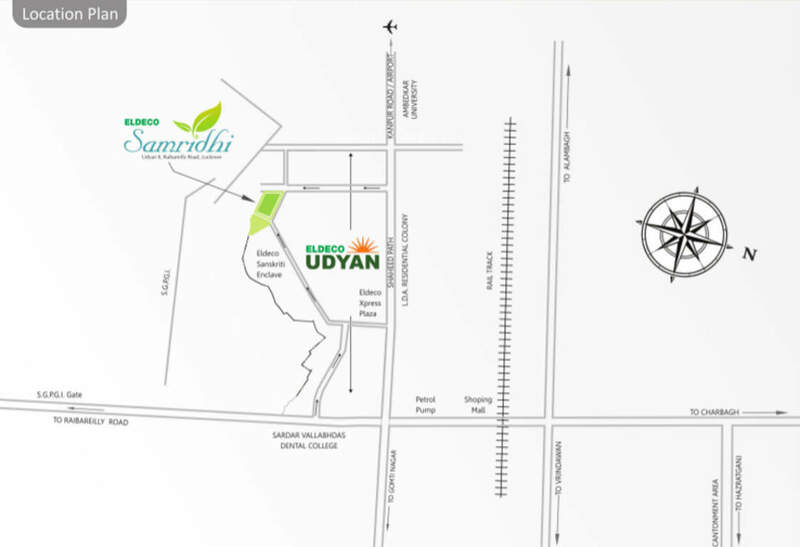 Project Address Udyan II, Raebareli Road, Lucknow, Uttar Pradesh, INDIA. 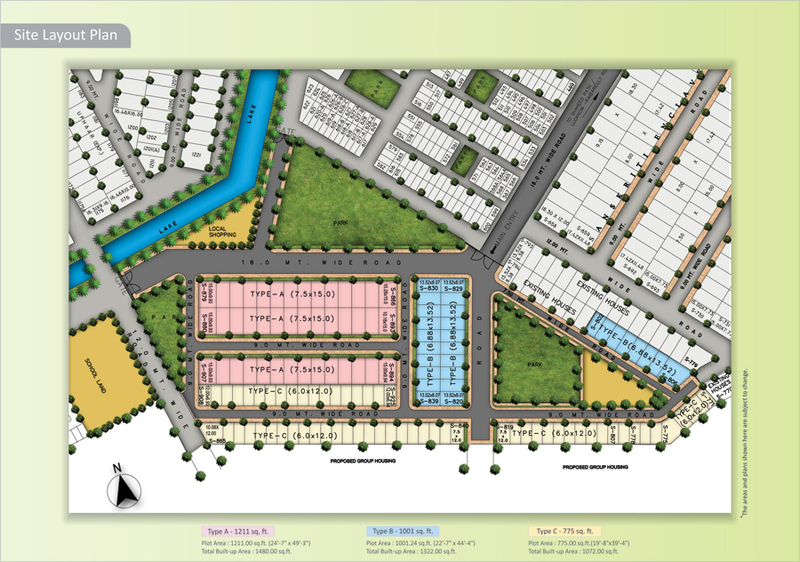 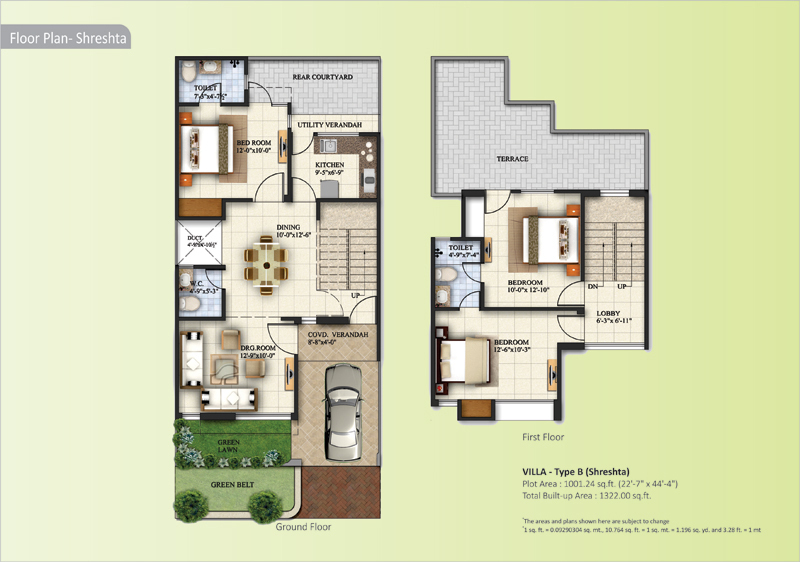 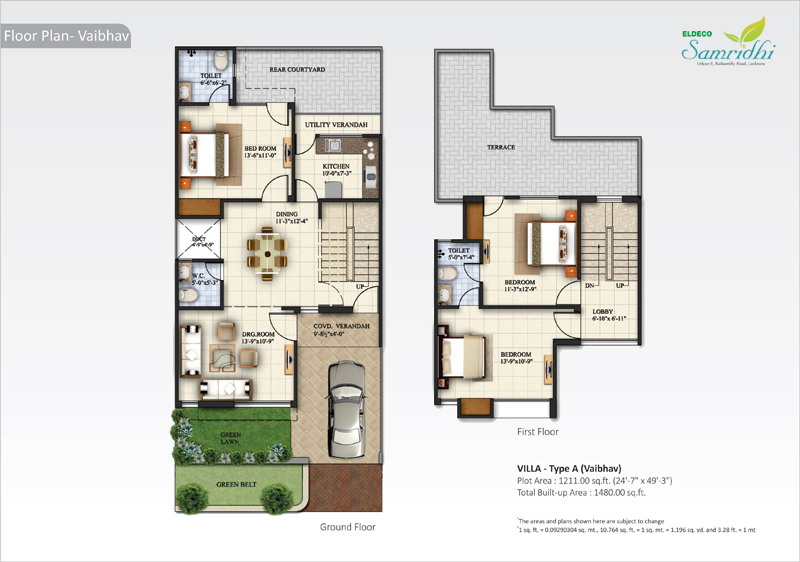 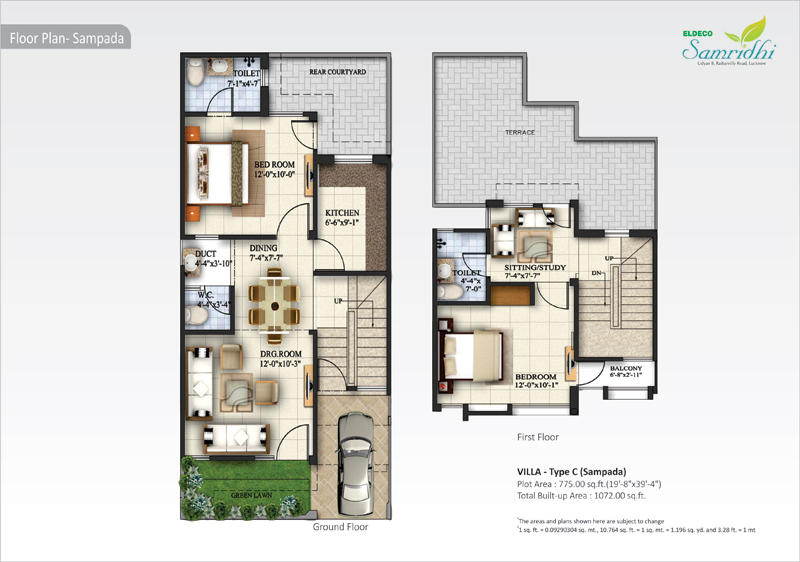 Raebareli Road Lucknow 1095 - 1695 Sq.ft. 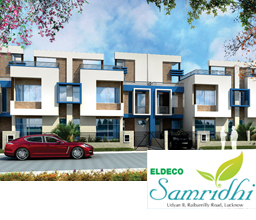 Raebareli Road Lucknow 597 - 3147 Sq.ft.